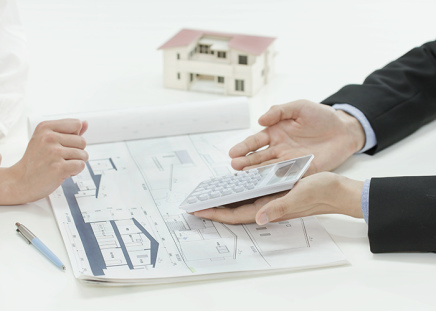 At Four Construction, our team is highly qualified to perform all types of interior and exterior home painting. Whether you want to update one room or change up your whole house, we are the team to call. 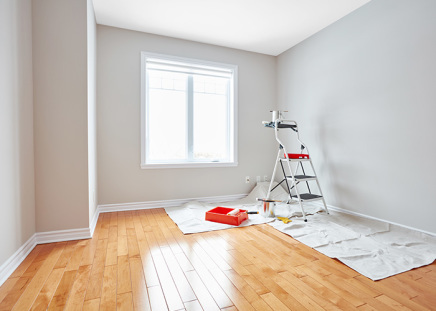 Our team uses high-quality interior paint to give you a beautifully finished room. Don’t live with drab, outdated colors anymore. Contact our team instead to update and brighten your home today. Make your home stand out and look new again with a fresh coat of paint. Four Construction will quickly and expertly change the look of the exterior of your home in no time at all. 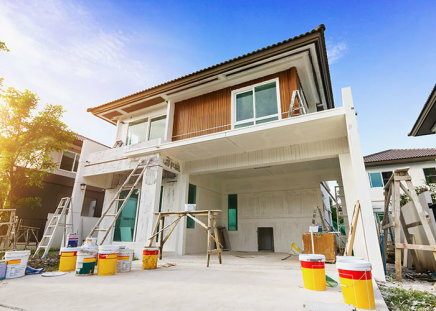 No matter if you are looking for interior or exterior painting, our team can help. Give us a call today to get a free estimate on your next residential painting project.